Billionaire Tilman Fertitta has made Caesars Entertainment an offer to merge his five Golden Nugget casinos with the company in what would be a reverse takeover. 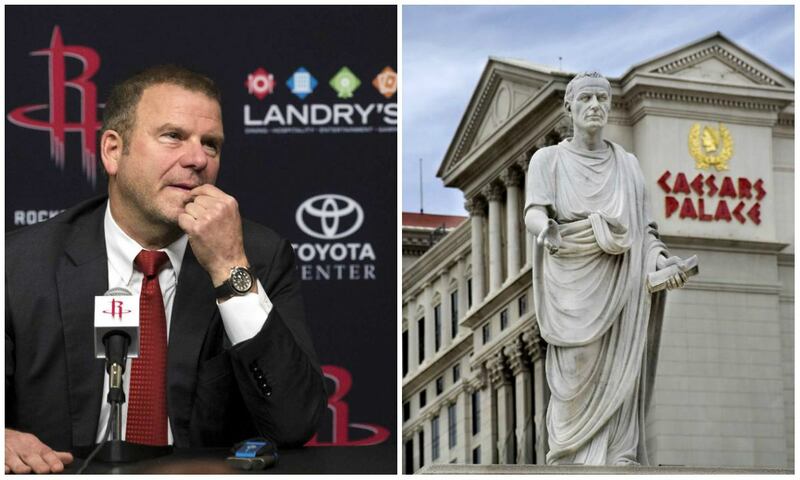 That’s according to Reuters, which was first to report that Fertitta — the Texas billionaire who owns the Landry’s empire of restaurant chains along with the NBA’s Houston Rockets — had made a confidential offer to Caesars. Sources say Fertitta, who has an estimated net worth of $4.5 billion, offered Caesars $13 per share, which would be a substantial premium on the stock price that closed at $9.09 on Tuesday. Shares jumped double digits on the news. 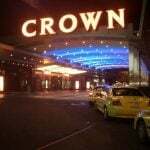 Fertitta’s gaming empire includes Golden Nugget casinos in Las Vegas and Atlantic City, as well as other gaming venues in Lake Charles, Louisiana, Biloxi, Mississippi, and Laughlin, Nevada. Landry’s, which is a privately held company, owns well-known restaurant brands including Morton’s, Bubba Gump Shrimp, and McCormick & Schmick’s. 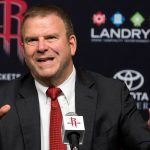 The Caesars offer would merge the Golden Nugget properties with the famous gaming brand, without impacting the rest of Landry’s holdings or the Rockets franchise. Fertitta is third cousins with fellow billionaires Lorenzo and Frank Fertitta III, the Station Casinos owners who sold the UFC for $4.2 billion in 2016. Neither Fertitta, Caesars Entertainment, or the gaming operator’s largest stakeholders Apollo Global Management and TPG Global, would comment on the speculation. If the offer is accepted, Caesars would be the purchaser, rather than vice-versa, despite Fertitta being the one bringing the offer to the table. So, what’s in it for Fertitta? More locations for his Landry’s portfolio. 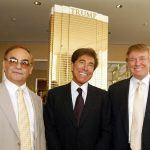 CNBC informants say the businessman would attempt to rebrand some of Caesars’ casinos as Golden Nuggets, as well as placing his restaurants in the company’s resorts. Caesars Entertainment operates 49 casinos in 13 states under such brands including Caesars, Harrah’s, Bally’s, and Horseshoe, and also has properties in Britain, Egypt, Canada, and South Africa. The company — which formally emerged from bankruptcy a year ago this month — is also expanding to Mexico and Dubai to operate new, non-gaming resorts. Fertitta’s offer puts Caesars Entertainment CEO Mark Frissora on high alert. Recent reports have suggested that HG Vora, another hedge fund that has acquired a considerable stake in the casino operator, wants the company’s chief executive replaced. Frissora caused plenty of controversy during a second quarter conference call with investors, in which he warned that Las Vegas was seeing a softening in demand in the months ahead. The remarks led to a selloff, and prompted NASDAQ to halt trading on Caesars stock after it fell as much as 24 percent in one day, the same day as the call. Frissora defended his comments by saying he remained bullish on the long-term prospects for Las Vegas, and backed up his words by purchasing nearly $1 million worth of Caesars shares. 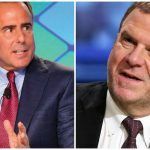 But sources tell CNBC that if Caesars goes with the Fertitta plan, the Golden Nugget billionaire would assume the role of CEO of the merged businesses. But Golden Nugget isn’t the only offer on the table. Caesars is exploring buying Jack Entertainment, the casino company owned by another NBA franchisee: the Cleveland Cavaliers’ billionaire owner Dan Gilbert. Two wonderful men. Tillman is the nicest man and Frissora is the most competent gaming operator ever.